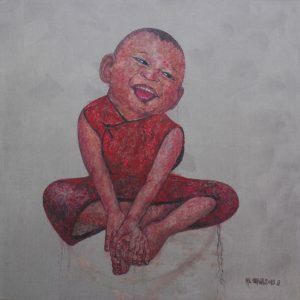 Hao Li’s paintings present a colourful spectrum of emotions underlying human nature. 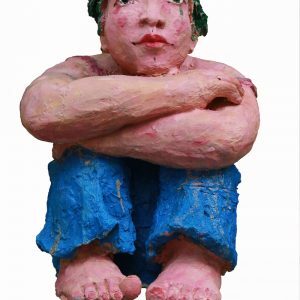 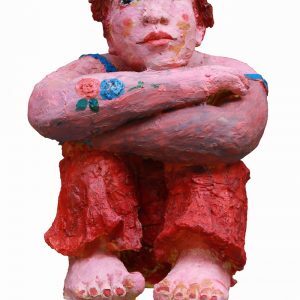 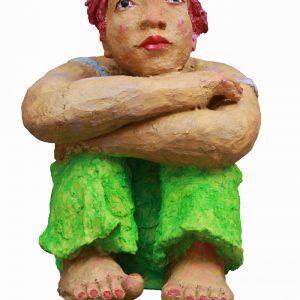 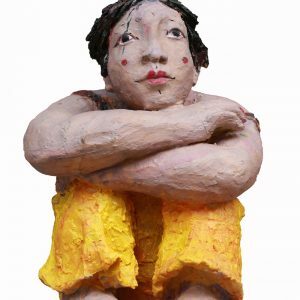 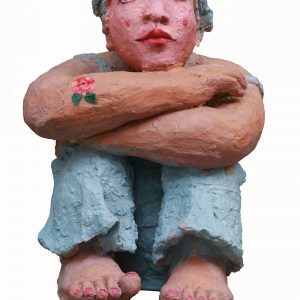 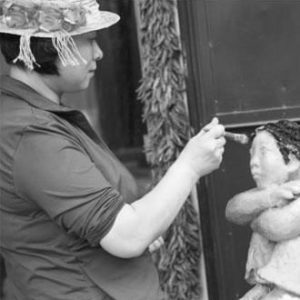 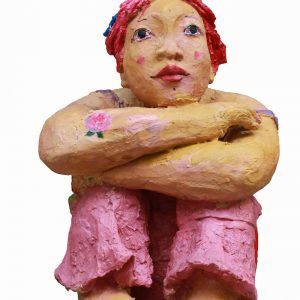 A multi-dimensional personality – artist, sculptor and poet – of proven stature, her works of art are soulful and truly representative of the vicissitudes that Chinese people experience in their today’s lives. 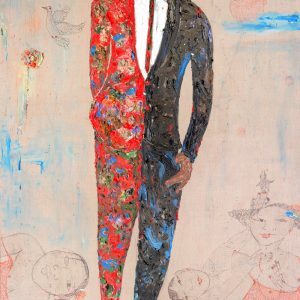 Hao Li is a modern impressionist artist, whose art works were collected around the globe and were sold recently at Sotheby’s Spring and Fall Auction 2014 and 2015 in Hong Kong three times higher than the estimated sales price. 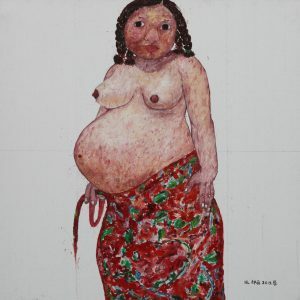 Hao Li’s paintings are also part of public collections, for example by The National Art Museum of China, Beijing, China.